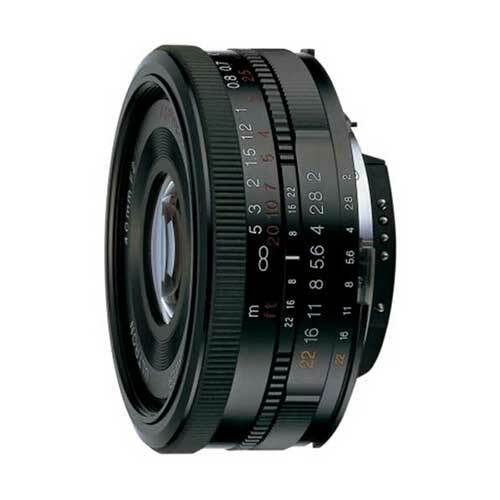 Lens Description: The 40mm f/2.0 Ultron SL II Aspherical Lens for Canon from Voigtlander is an ultra-sharp manual focus lens for use on Canon full frame DSLRs and SLRs. When mounted on a camera with an APS-C size sensor the focal length translates to 60mm. The lens\' manual focus action is very smooth and precise and its aspherical, multi-coated optics create sharp images with minimal aberration. Metering and exposure information is passed between lens and camera thanks to the lens\' CPU which provides auto-functions with virtually every compatible Canon 35mm and digital SLR. All I can say is that this lens is an excellent lens and then some (Along with the Voigt 28mm/F2.8 Skopar). Better than my Nikkors!